You’ll enjoy incredible tactile control thanks to iRig Pads’ 4x4 grid of 16 velocity-sensitive, backlit multicolor rubber pads. Each pad lights up in multiple colors - red, green, orange and every shade in between – depending on the velocity of your playing and the MIDI information sent by your chosen music app or software. iRig Pads has been made so that you can easily customize so that it fits seamlessly into your creative process. 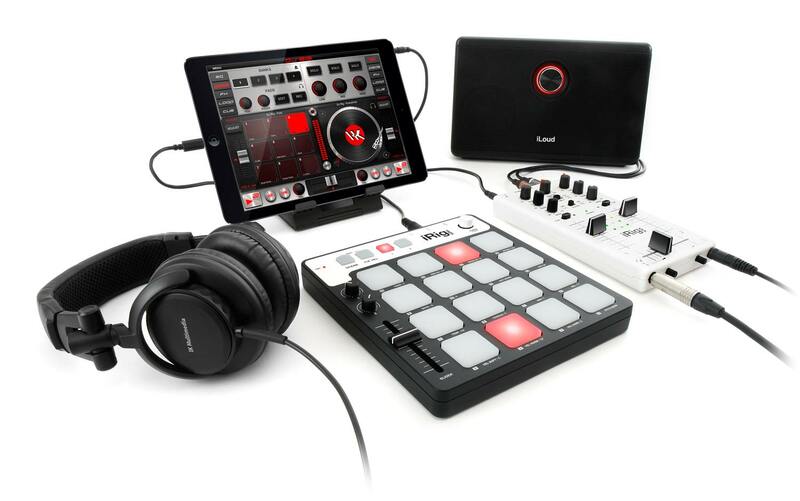 It comes with an easy-to-use free editing program called iRig Pads Editor. Available for Mac and PC, it features an intuitive single-screen interface that lets lets you quickly create, edit and transfer scenes to iRig Pads. 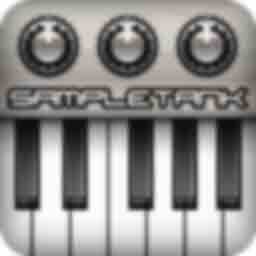 This gives you full control over all MIDI messages and assignments from the convenience of your computer. Now you can customize and tailor iRig Pads so that it fits your own unique production and performance workflows. 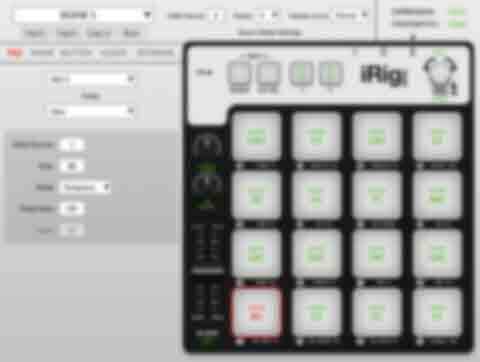 iRig Pads Editor is available inside the User Area. To help you get in the groove, IK is working to make iRig Pads the ultimate controller for beats, loops and more by adding support for a growing suite of powerful apps and software. 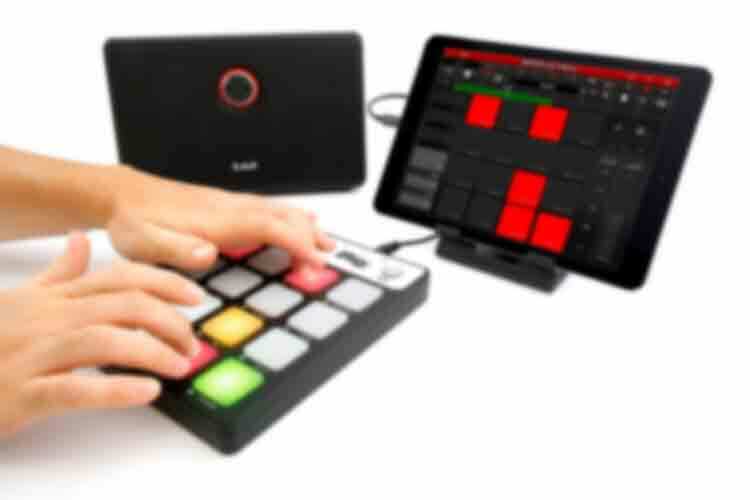 Rig Pads' familiar 16-pad layout makes it an ideal platform for creating beats while on the go. It comes with a free copy of SampleTank 3 SE for Mac/PC, a full-featured version of IK's next generation sound and groove workstation. Its 6.5GB library of 400 instruments and 150 MIDI patterns combines effortlessly with iRig Pads to make a complete production workstation. And, if that wasn't enough sounds, when you register your iRig Pads you'll also receive The Grid (an exclusive sound collection for beat makers that features 50 additional instruments with over 800 samples and 50 MIDI patterns) plus 5 additional sound libraries of your choice from our Elektronika and Beats Series collections as well as 25 Gear Credits to be put towards any other sound library in SampleTank 3's new Custom Shop. iRig Pads also comes with SampleTank free for iPhone/iPod touch and iPad, the portable version of IK’s powerful sound workstation. 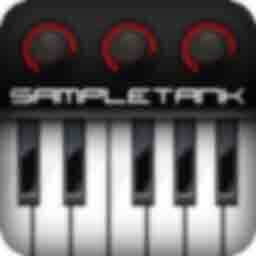 Full of high quality sampled instruments, drums, loops and MIDI patterns; it puts a world of sound in your pocket. 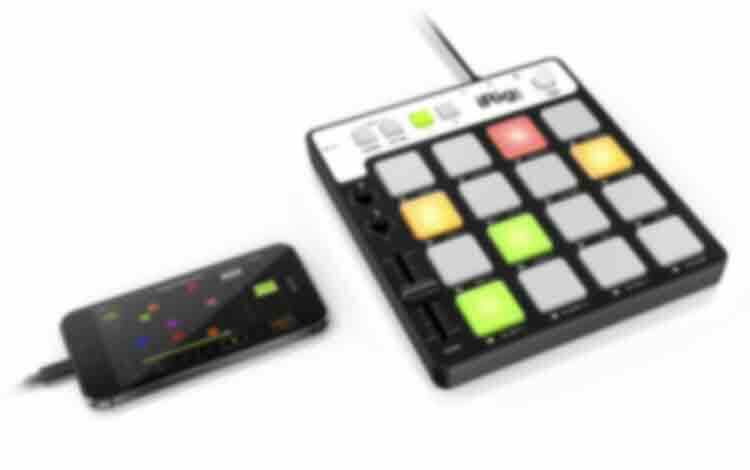 With iRig Pads you can control it to effortlessly make beats and grooves with its drum machine-style “pads” interface. You can also use The Grid sound library in this portable version. But there’s more to iRig Pads than just beat making — it’s also an ideal tool for cueing grooves and launching loops. 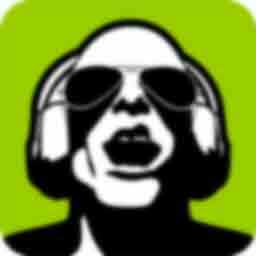 It will soon support GrooveMaker 2 free for iPhone, iPod touch and iPad: You’ll be able to trigger loops and grooves in real time from the pads to remix non-stop electronic, dance and hip-hop tracks and get results that always sound like professional productions. You’ll even be able to use iRig Pads’ buttons and knobs to change BPM, fade volume, add effects and more. With iRig Pads and GrooveMaker 2 in the mix, you’ll be able to control the groove like never before. 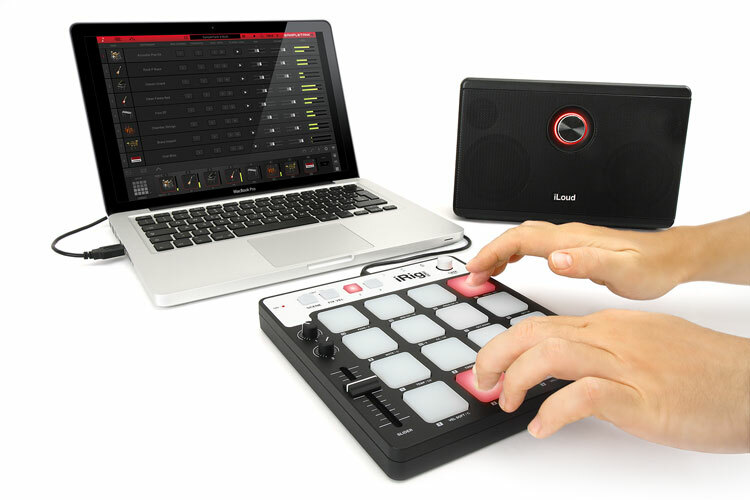 Beyond its music-making abilities, iRig Pads can also be used for live DJ mixing. 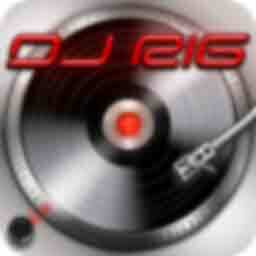 You will also soon be able to use it with DJ Rig free for iPad. It’s a full-featured DJ mixing app that lets you sync and blend the songs in your device’s iTunes Music Library via two virtual turntables. With iRig Pads you’ll be able to push the pitch, control effects and EQs, cue samples and enjoy nearly full tactile control of the app. With iRig Pads and DJ Rig, you have a portable DJ setup that you can take with you anywhere. 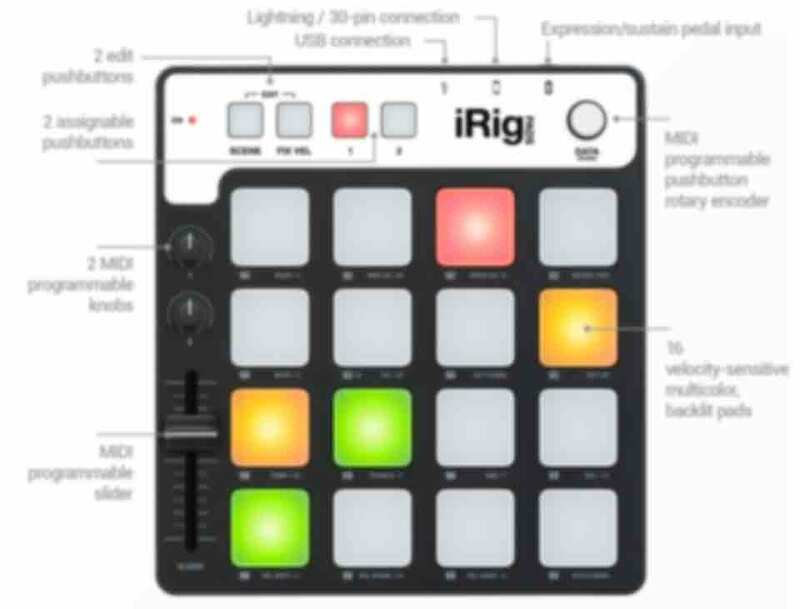 And that’s only scratching the surface — iRig Pads is also fully MIDI class-compliant, which means you can use it and customize its controls for use with virtually any MIDI-compatible app — like FL Studio Mobile, iMPC Pro, GarageBand — or computer software — like MPC Software, Ableton Live, Maschine and more. With iRig Pads your musical possibilities are limitless.